3. Brief list of items: baby clothes, exercise bike, mower, twin bed, toys, jewelry, home décor, etc. 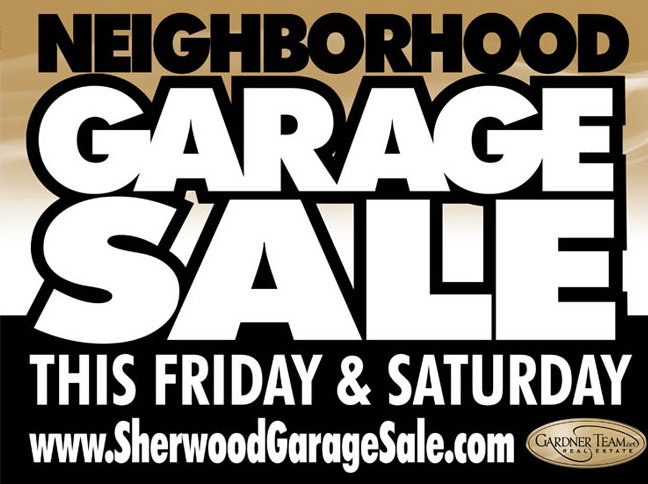 Sales will also be marketed on the Gazette newspaper website, Craigslist, Willamette Weekly, facebook, garage sale sites, Oregon Live and various places on the web. Pride Disposal will be making early rounds for trash pick up Friday. Please try to bring in our cans early to make room on streets and sidewalks. Thank you! All pedestrians, try to remain on sidewalks. Thank you!